The Lott Institute offers internships for Public Policy Leadership majors that put them in positions to formulate policy for introducing broadband Internet in the Scottish Highlands and to gain experience in top-level governmental institutions such as the Pentagon. Posted: Tuesday, November 18, 2014. DEADLINE: Wednesday, December 3. The Foreign Policy Initiative (FPI) Internship Program seeks college seniors and graduate students of the highest caliber with interest in the fields of, but not limited to, international studies, defense, national security, democracy and human rights, political science, and foreign affairs. FPI interns are given substantial work in current events research, policy communication, and think tank operations. Interns are encouraged to attend stimulating discussions around the local D.C. area and to interact closely with FPI’s in-house experts. 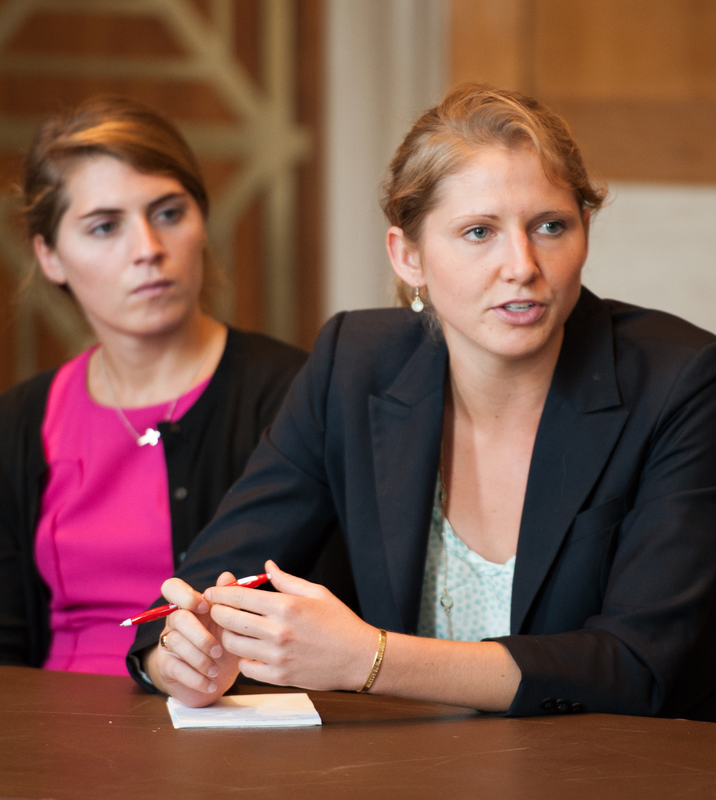 Though the FPI internship program is unpaid, participants gain valuable skills, a broader understanding of the policy world, invaluable experience, and networking opportunities. The 2015 Spring Internship Program will run from January to May. Applications must be submitted byWednesday, December 3. For further questions, please e-mail interns@foreignpolicyi.org. N.B. Only candidates selected for an interview will be contacted. FPI is a non-profit, non-partisan, tax-exempt organization under Section 501(c)(3) of the U.S. Internal Revenue Code. FPI seeks to promote an active U.S. foreign policy committed to robust support for democratic allies, human rights, a strong American military equipped to meet the challenges of the 21st century, and strengthening America’s global economic competitiveness. The organization was founded in 2009 and is led by Executive Director Christopher Griffin. FPI’s Board of Directors consists of Eric Edelman, Robert Kagan, William Kristol, and Dan Senor. Visit our website at www.foreignpolicyi.org for more information. Want to make the most of Summer 2015? What if you could enhance your summer by spending two weeks engaging with some of DC’s most innovative thinkers and leaders? The AEI Summer Honors Program is an intensive two-week public policy and career development experience for student leaders. Study two policy topics in depth in small seminar discussions with top experts, broaden your knowledge through daily lunches with policymakers and business leaders, and develop your career and leadership skills through high-level networking opportunities. Each term, 50 students divide into small seminars on their chosen policy topics and combine for daily special events. Students take two of the four courses offered in their term — two in domestic policy, two in foreign policy, or one in each, depending on preference and space. Participants receive a $500 stipend, an additional voucher for travel, free housing, and meals on class days. Students traveling from west of the Mississippi River will receive a $400 travel stipend and from east, $250. A limited amount of additional funding will be available based on need. Who should apply? Applicants should be current undergraduates, graduating in spring 2015 or later. (Preference will go to rising seniors.) International students are eligible. Students planning to take other summer positions after completing the program are encouraged to apply. 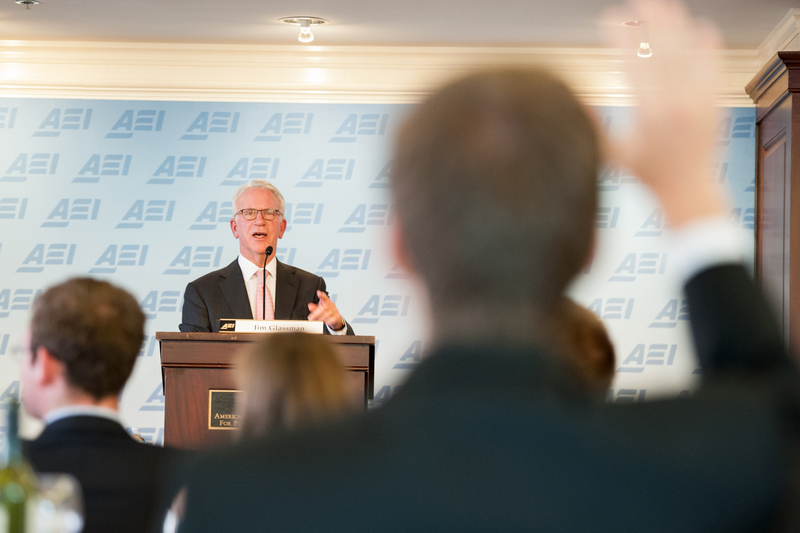 Students will be strongly encouraged to attend the AEI Summer Idea Summit between the two terms (evening of Friday, June 12 – Sunday, June 14). The weekend will include exciting speakers and events and involve professors from around the country. Students will be able to use their free housing for the weekend. The Sunflower County Freedom Project is a resource for public school students in grades seven through twelve and their families who are motivated to achieve more than their situations have afforded them, and who are willing to do so by striving toward higher education. We are continually working toward creating a corps of academically capable, socially conscious and mentally disciplined young leaders in the Mississippi Delta. The Freedom Project’s LEAD Center is located in the town of Sunflower, MS (population approximately 800), located roughly 100 miles north of Jackson and 150 miles south of Memphis. Freedom Fellows come from Sunflower and the surrounding towns of Indianola, Moorhead, Ruleville, and Drew. The program was developed by Teach for America alumni in the Mississippi Delta. The eight week-long internship is competitive and is open to all Public Policy Leadership majors to apply and interview for the three positions available each summer. The Greenville Renaissance Scholars Program is an educational non-profit organization based in Greenville, Mississippi. The mission of GRS is to inspire, motivate and prepare middle school students in the Greenville area to succeed on a college track. GRS was founded in 2007 by a group of local citizens responding to the clear need for academic enrichment and increased exposure to higher education for the area’s youth. Students apply to join GRS in the spring of their sixth grade year. Upon acceptance into the program, students are invited to Camp Renaissance, our rigorous five-week summer program. The purpose of Camp Renaissance is to augment academic skills and leadership skills and to encourage interest in a particular art form. Students participate in the Reader’s and Writer’s Workshop (language arts), Research and Analysis (math), and the Leadership Laboratory in the morning. In the afternoon, students participate in one of three arts programs: drama, visual arts, or dance. The Washington Internship Experience [WIE] is a semester-long internship in our nation’s capital. Students work with a resident faculty member in Washington to develop an internship that reflects their career interests. Participants take a seminar dealing with the Washington policy process and one online course to maintain status as full-time students. They receive 6 hours of academic credit upon successful completion of the internship. Click here for more information. Mississippi First, a public-policy organization based in Jackson, Mississippi, offers a competitive month-long internship that provides an opportunity for a student to conduct research and help draft policy recommendations in areas such as education reform and welfare reform. This internship is open to all Public Policy Leadership majors to apply and interview for the one position available each summer.